Clay, air dry, polymer, oven bake is a very popular material for crafts, as it’s easy to handle and even kids can easily craft from it. 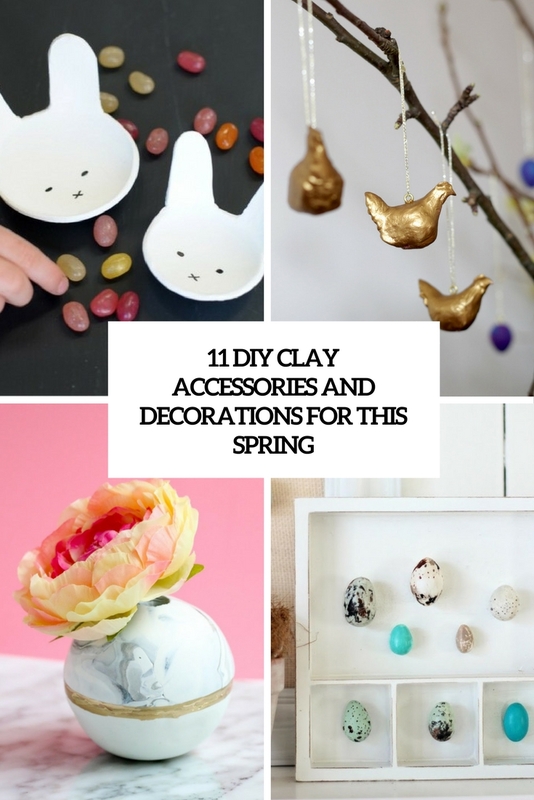 If you like to craft from it, too, it’s high time to make some spring decorations of clay – spring is here and Easter isn’t that far away! 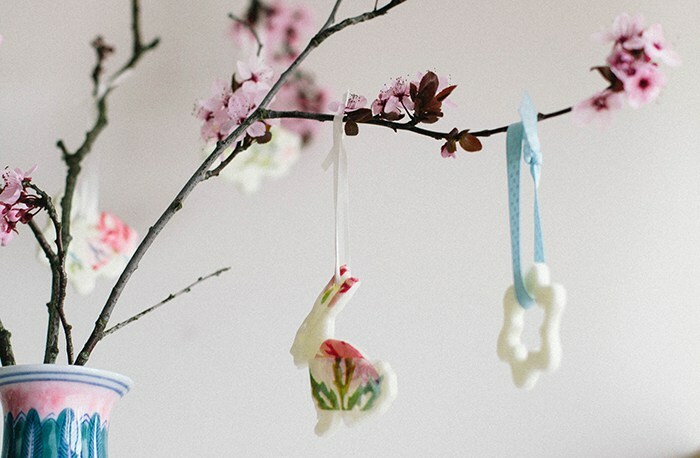 All the beautiful cherry blossoms inspire creating your own Easter tree, using a few branches of cherry blossom. Now you need to decorate it: make cool clay bunnies! It probably goes without saying that this would be a real kid-friendly activity but it also makes a stylish addition to your home. It looks great on a shelf, the mantle place or on a window sill. 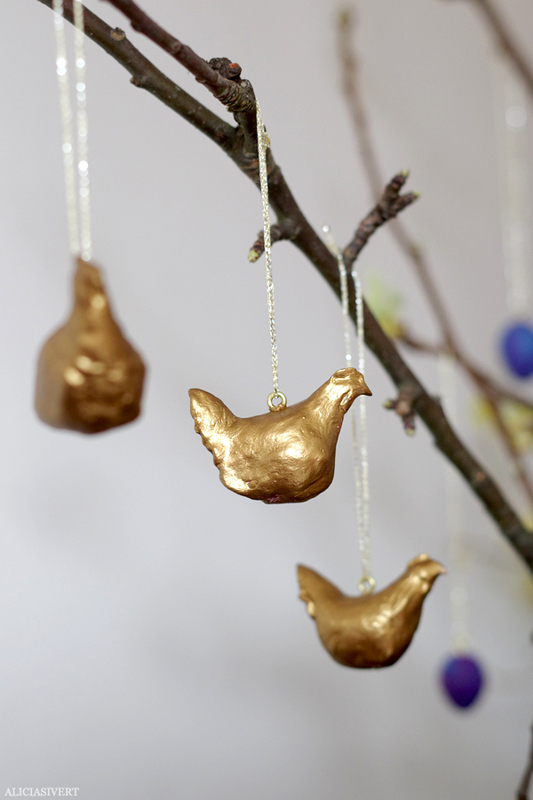 Here’s one more cool idea of clay ornaments for your own Easter tree: clay hens! Here they are gilded but your paint them any colors you want. Read the tutorial to find out how to make them. 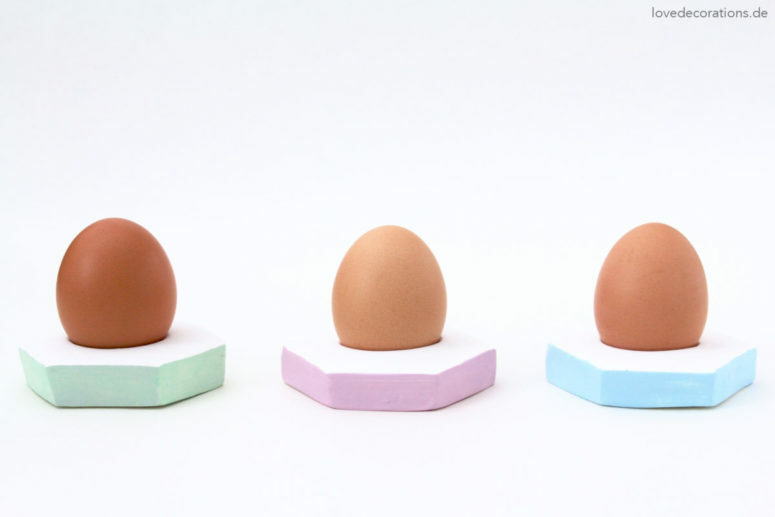 People make things out of polymer clay, why not eggs? Is it because they’ll take forever to bake? The microwave method, as discussed in great detail here, is supposed to retain color better and can handle larger items. 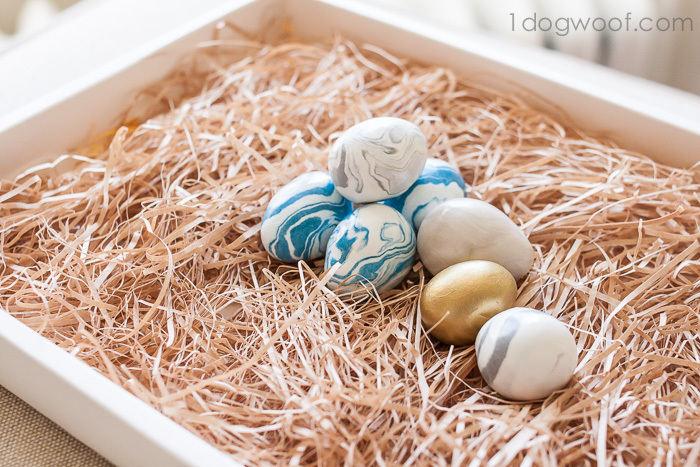 Make these cool marble polymer eggs baking them in a microwave and enjoy! 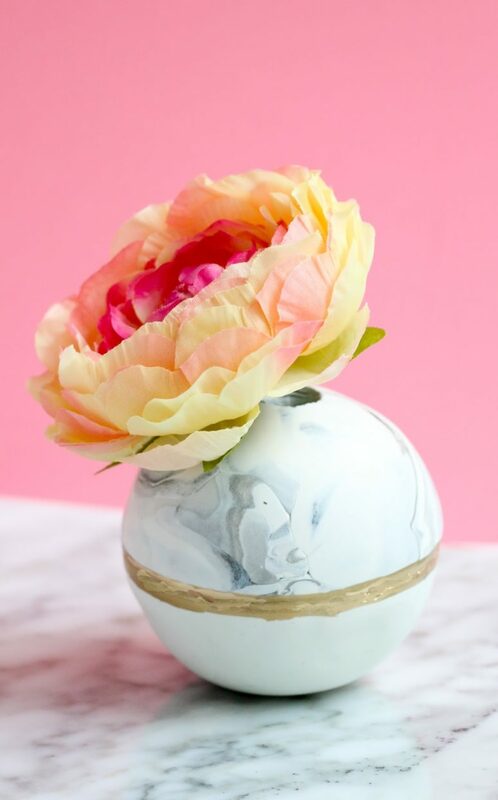 These beautiful clay orbs for spring flower arrangements. Are they not just the most delicate looking little things? And while they take a little bit of effort to make, the supplies are minimal and they just look so pretty. So it’s totally worth the time investment! I just can’t get enough of those jewelry dishes! I have lots of accessories and these holders and dishes are so cute that I just can’t stop making new ones! 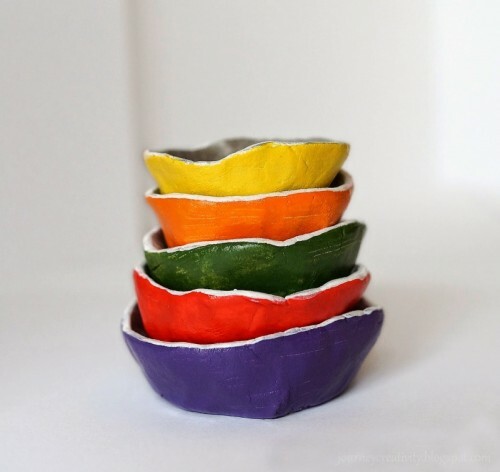 The piece that inspired me today is coming from JourneyCreativity blog and it’s an air dry clay dish or dishes if you need some. They are colorful and various in size, so you can store everything. Here are more Easter eggs made of clay! They are hand painted to give them a more realistic look. create your own faux egg collection for decorating Easter parties and have fun! Some crafts should be attempted just for the pure satisfaction and joy of creating something from scratch. 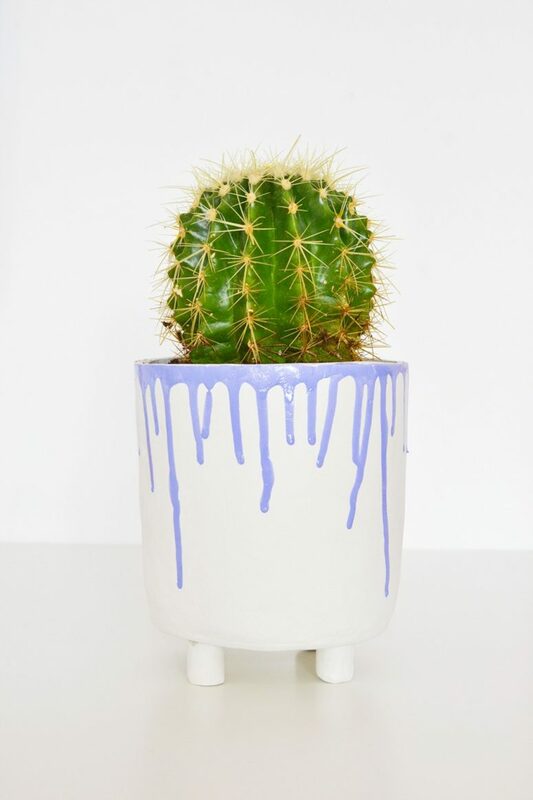 Make a nail polish drippy planter with clay from scratch. Who knows you might like this project so much that you might as well take an extra effort and have your planter baked and glazed. Easter is not far, so it’s time to make some decorations for your home to celebrate the holiday at its best. 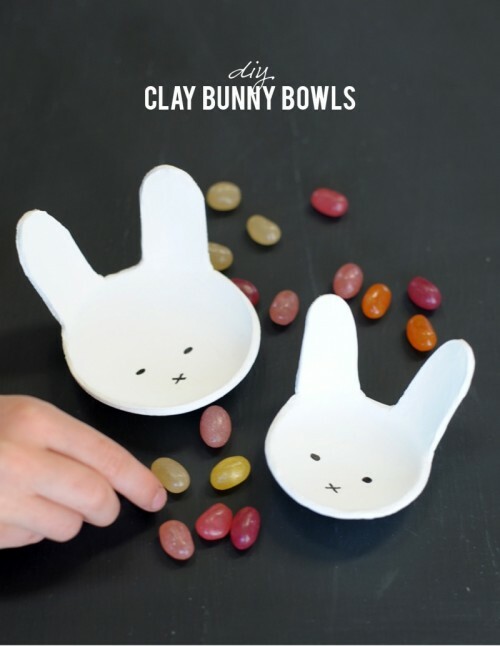 Make cool air clay bunny bowls for Easter, invite your kids to participate in this activity and then serve some food on them! 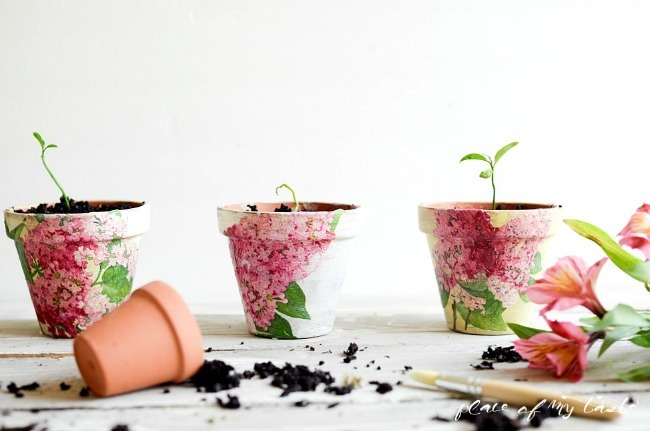 These clay pots are decorated for spring with decoupage technique. They are floral and very romantic, read the whole tutorial to find out how to make them! 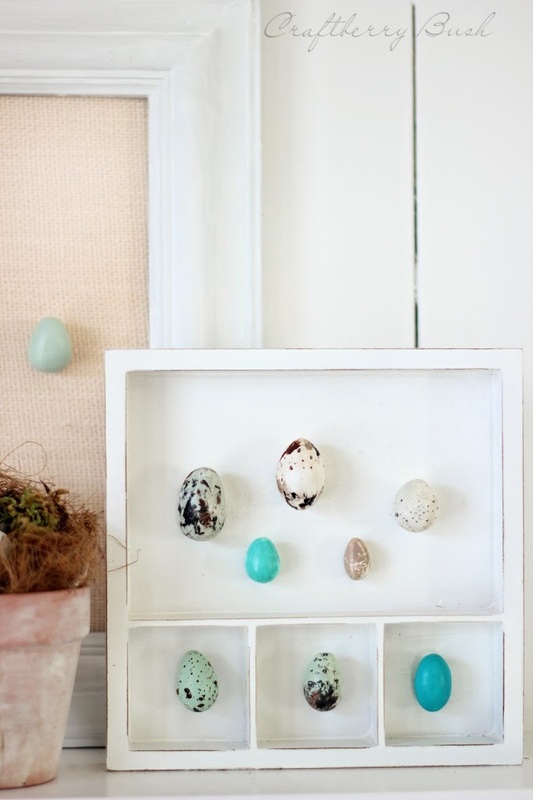 Eggs are the main treat for Easter, and you should display them somehow. These cool and simple clay egg dishes with a colorful touch are a nice idea to display eggs at your easter party. Read on to find out how to make them! One of my favorite home decor items are candles: they instantly brighten your home and help make your space welcoming. And the good news here is that you can easily make a few to fill each room. 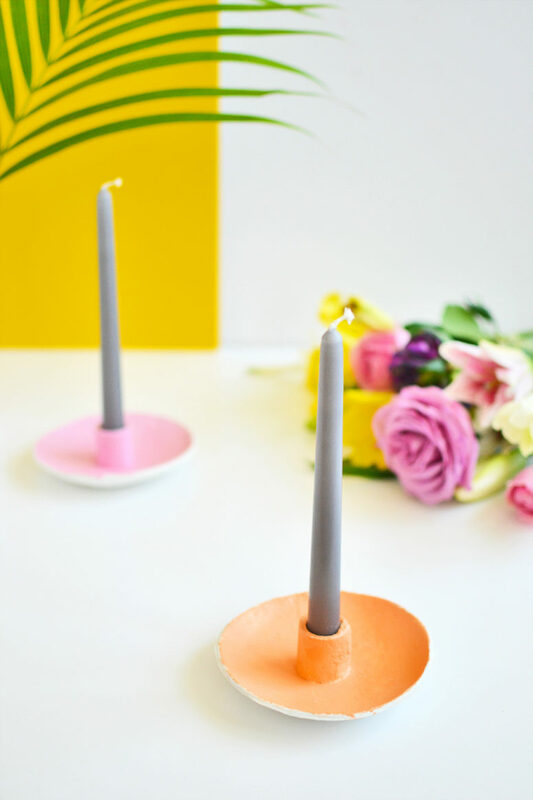 Inspired by the colors of spring today, we will be making these classic saucer candle holders with a twist that is getting them painted in bright colors for the modern home.